If you’re looking for an Everett or Mukilteo apartment at a price that fits your budget, Olin Fields Apartments is the home for you. Our apartment homes are just minutes away from great shopping, dining, and access to the greater Puget Sound region. Olin Fields Apartments also offers easy access to East Side and downtown as well as the 405. 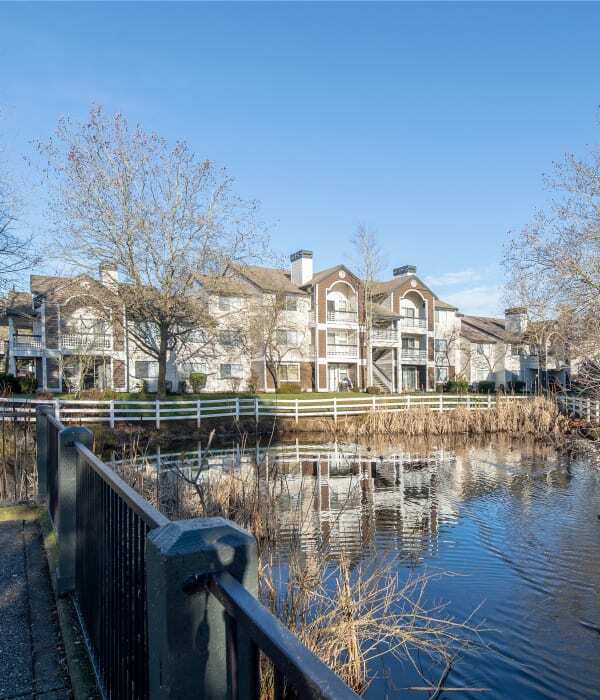 Close proximity to Boeing, Alderwood Mall, Swedish Medical Center, and Naval Station Everett makes getting to work from Olin Fields Apartments a breeze. South Everett is an ideal home base in the Puget Sound. Easy access to I-5, I-405, Boeing Freeway, and Mukilteo Speedway gives you options to travel throughout Puget Sound. Olin Fields Apartments is only two miles from the South Everett Park and Ride, with access to Sound Transit and Everett Transit buses. Our South Everett address puts you in the center of retail and dining choices in Snohomish County. When you’re ready for a day by the water, Mukilteo Beach is less than six miles from your front door. Hop on the Clinton-Mukilteo ferry for a day exploring Whidbey Island. Head east and wander around historic downtown Snohomish. The very best in north Puget Sound is at your fingertips.